The latest buzz is that leading filmmaker Gautham Menon is in the race to direct the debut movie of Dhruv, the son of Chiyaan Vikram. According to the agreement, Bala was given full freedom while making Varmaa including the necessary changes needed and the director delivered the product. In the presence of actor Vikram, both agreed that Bala would exit the film. Director Bala also shared a document, an agreement between the producer and him that he is in no way concerned with "Varmaa" and he was the one who relieved himself from the project without even asking for the pending dues to be paid. Few days ago, the production house E4 Entertainments released a statement and said, "We, at E4 Entertainment, are not at all happy with the final version handed over to us and due to various creative and other differences, we have decided not to release this version. Considering Dhruv Vikram's future, I would like to end this here", said Bala in his official statement. 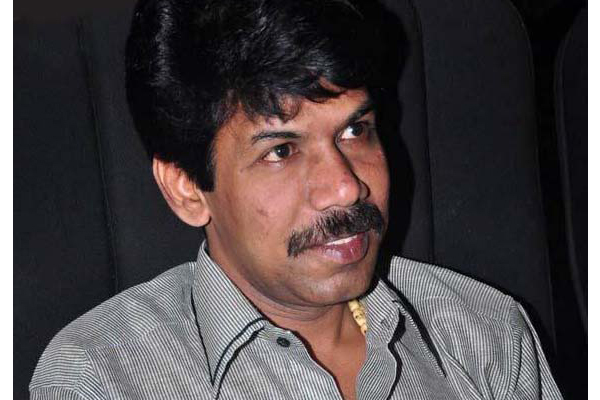 In the agreement, Bala made it clear that his name shouldn't be used in any promotional materials of the film. The director also voluntarily waived all the payment E4 Entertainment was supposed to give to his production house B Studios. The makers have announced that the new cast and crew will be announced shortly. "B Studios hereby have no objection for E4 Entertainment to take up the project and further add on scenes or make changes to the now existing version of the film", states the agreement. Dhruv will play the lead in the new version. In a statement on Thursday, E4 Entertainment had said that it plans to re-shoot the entire film with Dhruv in the lead, but with a different cast and crew, including the director. She came to know of the development on the Internet.